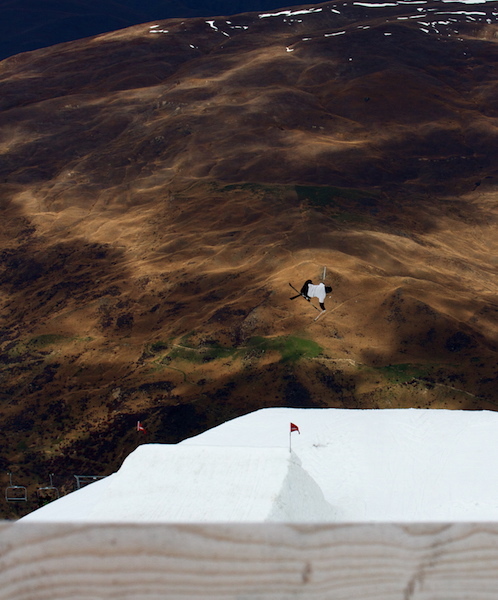 Hamish McDougall is another one of Wanaka's humble local talents. 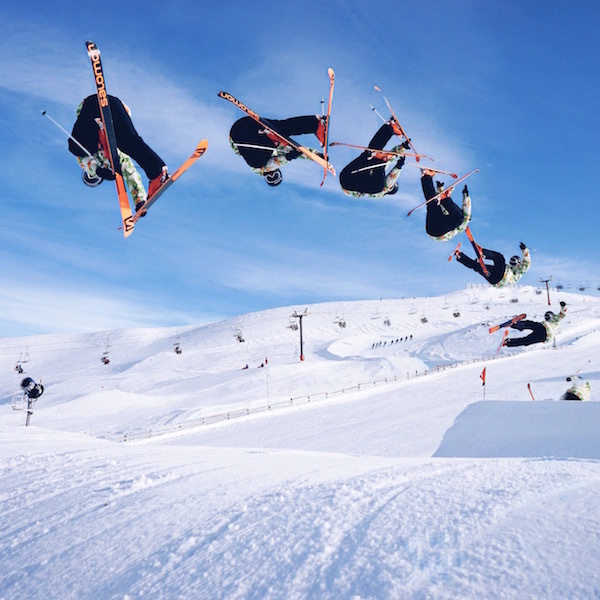 Not only is he one of New Zealand top skiers, he also has a double degree in Law and Finance, all at the young age of just 24! He has his sights set on the 2018 Winter Olympics in Pyeong Chang, and from what I can tell - there is no stopping him. 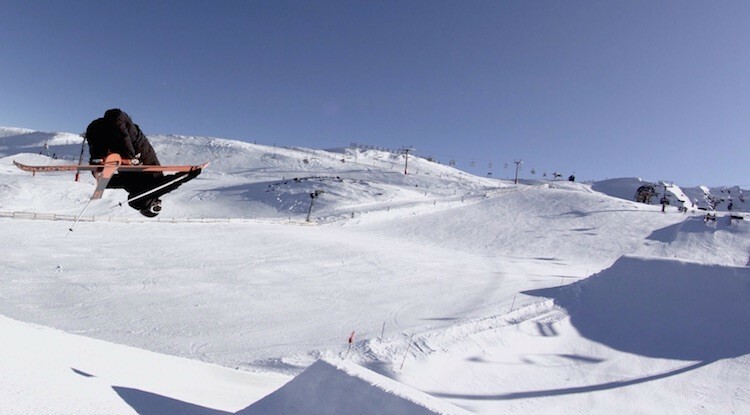 Favourite place to ski: Cardrona (not only because I’m sponsored by them but because they genuinely have one of the best, if not the best, terrain park in the world). 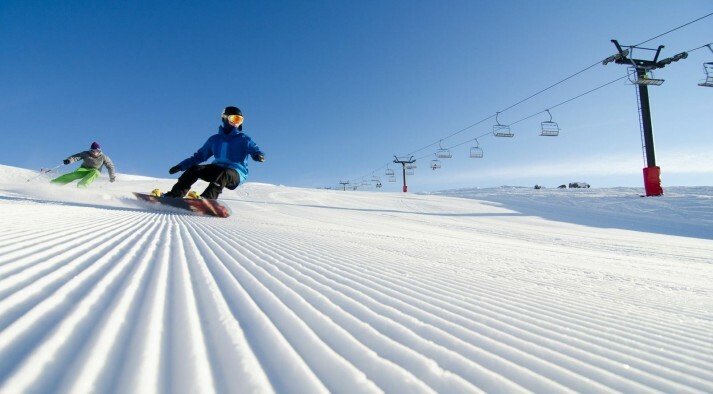 Favourite place to ski overseas: Norway would have to be one of my favourite places to ski and travel, if only it wasn’t so damn expensive. Last couple of years on skis: For my entire ski life I’ve been juggling school, work, and skiing. In June this year I finished my double degree in law and finance (after 5 years at Uni it was about time!). To have the freedom to just focus on skiing and work is something that I’ve been waiting a long time for, and I certainly have plenty of things I want to achieve on snow before I put my degrees to good use. The past few years have involved full years at University then Northern winters based in Breckenridge, Colorado with a few trips around the globe for competitions. This last season in the states saw a big high point when I made the finals in a major event for the first time at the Aspen Open. I followed that up with a definite low point by breaking my cheekbone at the next competition just before heading home for my last semester at Uni. Upcoming events & Winter Games: The focus for the season is obviously the Winter Games. The Games have really taken off in NZ and they get bigger and better with every two-year instalment. I had surgery in March of this year so the lead up to the Games is just going to be about getting my confidence back and making sure I’m back up to speed and able to make it into the finals of the slopestyle event. Ski goals: After a near miss from qualifying for the 2014 Winter Olympics in Sochi I have my crosshairs set on the 2018 Winter Olympics in Pyeong Chang, South Korea. Aside from those competitive goals I would also like to produce some quality content. When it all comes together between the filmer, skier, conditions, and lighting I get almost as stoked as putting down a really good slopestyle run. Work: It’s no secret that skiing or even subsisting within the ski industry is an expensive lifestyle. I squeeze a full time workweek into three days across two jobs so I’m free to ski for most of the week. 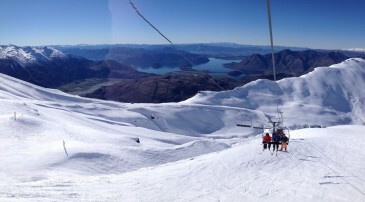 I’m coaching in the High Performance Centre at Cardrona and then ski tuning at the Waxroom in Wanaka in the evenings. 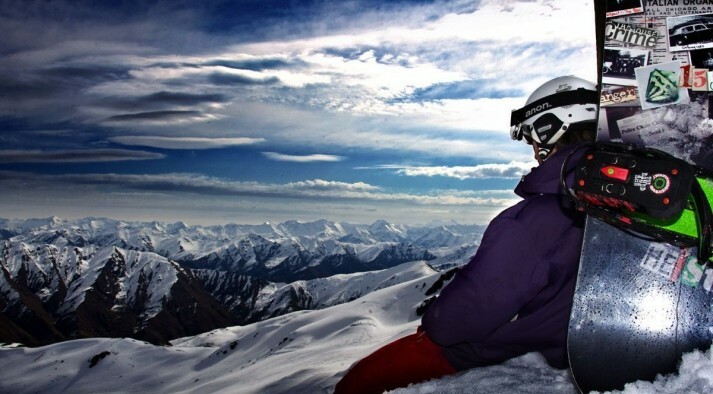 Wanaka: I did all my high schooling years in Wanaka, unsurprisingly those years featured a lot of skiing (thanks to the school for being reasonably flexible with taking masses of time off). Wanaka is obviously a pretty magic place, but an aspect often overlooked is the people. As the saying goes the people make the place. Fortunately Wanaka also happens to be one of the most scenic and adventurous areas in NZ as well, it must be something about good places attracting good people. Advice to younger kids: Given how young some of the rising, and in some cases already professional, skiers are it may well be that they can give me some advice. That being said I would tell aspiring skiers to stick to the old cliché’ of having fun. The mountain is no more than a massive playground. It’s designed for fun, so don’t put too much pressure on yourself. Just get out there and ski and get excited about your progression. I would also suggest that aspiring skiers put in a little effort to make themselves marketable, weather that’s through social media or photo shoots etc. If you can do that then it’s a whole lot easier to get sponsors and can also open a few doors that otherwise wouldn’t be available. S/o: Massive thank you to my sponsors obviously. Also s/o to all those I get to shred with over the season.